Latinwings. Most Amazing Sceneries Ever Made. 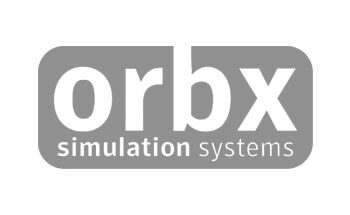 Since year 2014, improving the flight simulation world. 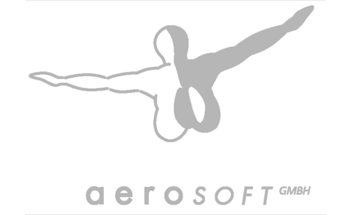 Microsoft Flight Simulator X (abbreviated to FSX) is a 2006 flight simulation computer game originally developed for, and published by Microsoft Game Studios for Microsoft Windows. 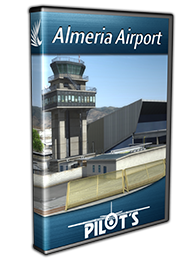 It is the sequel to Microsoft Flight Simulator 2004 and the tenth and most current installment of the Microsoft Flight Simulator series, which was first released in 1982. It is built on an upgraded graphics rendering engine, showcasing DirectX 10 features and was marketed by Microsoft as the most important technological milestone in the series to date. 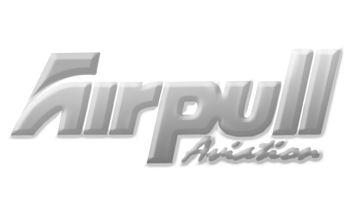 In December 2014, Dovetail Games brought the multi-award winning Microsoft Flight Simulator X: Gold Edition to the Steam online gaming platform for the first time. Microsoft Flight Simulator X: Steam Edition includes both the FSX: Deluxe Edition and the Acceleration Expansion Pack in one bundle. 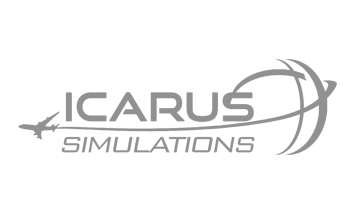 Additionally, Dovetail Games has been working with some of the best add-on developers and publishers in the flight simulation industry to make their products available on Steam, the world’s biggest games retailer. Dovetail Games has signed a global licensing deal with Microsoft, granting exclusive rights to develop and publish all-new flight simulation products based on Microsoft’s genre-defining technology. We are currently investigating new concepts in this area and plan to bring a release to market in 2016. In 2009 Lockheed Martin announced that they had negotiated with Microsoft to purchase the intellectual property (including source code) for the Microsoft ESP (Enterprise Simulation Platform) product. Microsoft ESP is the commercial-use version of "Flight Simulator X SP2". On May 17, 2010, Lockheed announced that the new product based upon the ESP source code would be called "Prepar3D" (pronounced "Prepared"). Lockheed hired members of the original ACES Studio team to continue development of the product. Version 1.1 was released in April 2011. The lasted version of P3D is version V3 an Academic License available for US$59.95. 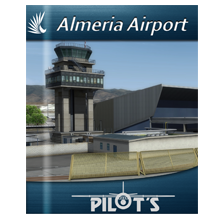 Almería - LEAM Released. March 8! Santa Barabara is a small city of Barinas state , the airfield is mainly used by military aircraft but also hasprivate flights . Photoscenery with 30cm/px and handplace autogen. 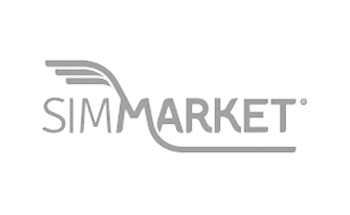 A company who are making major waves at this moment in time for their innovative design and their collective approach to realism. Latinwings came up with some excellent 3D modelling and especially the ground textures can easily take on any of the major studios. Awards and reviews above 9 of 10. To keep up spirit team. Interactions in our social networks. 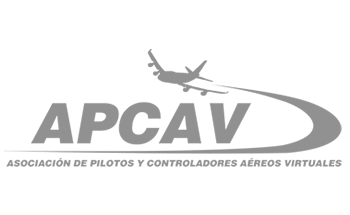 Copyright © 2018 - Latinwings Simulations. Caracas, Venezuela.